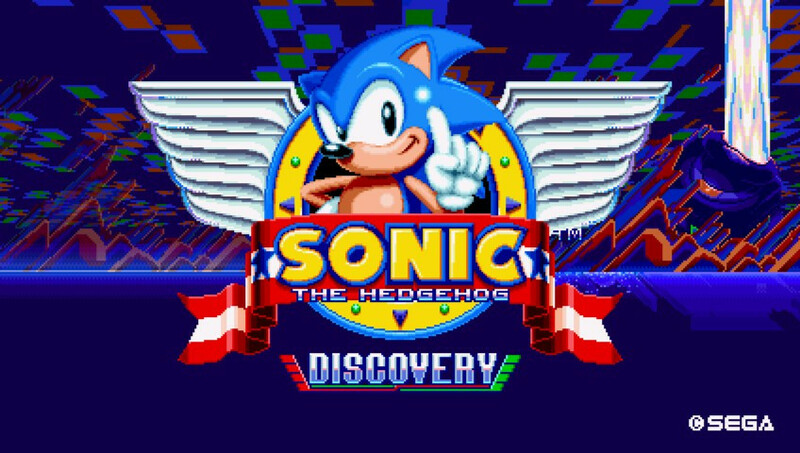 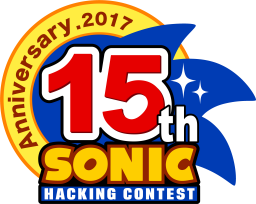 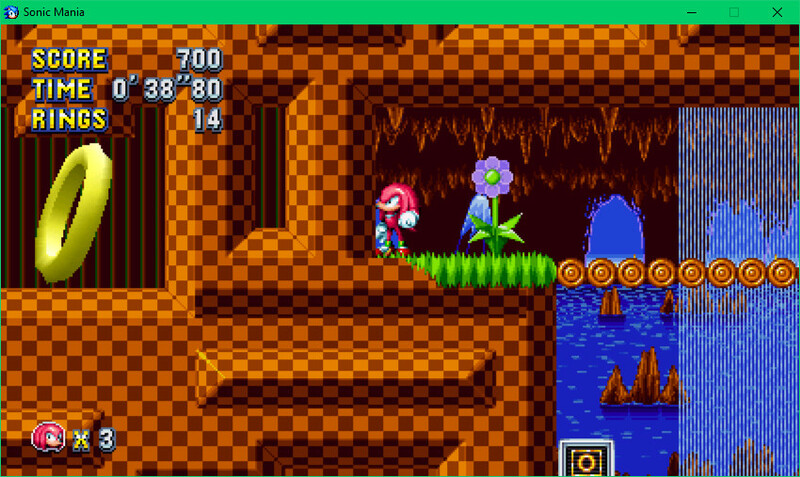 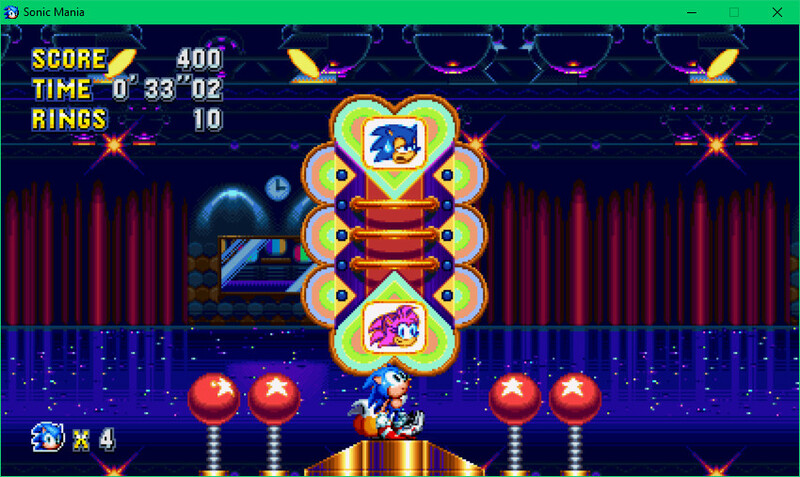 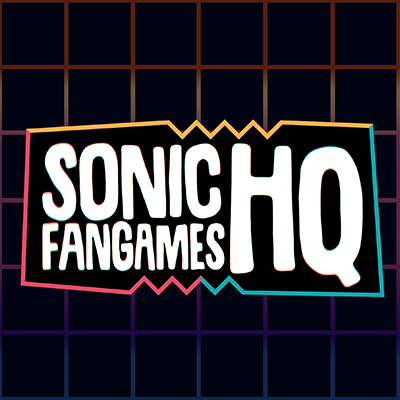 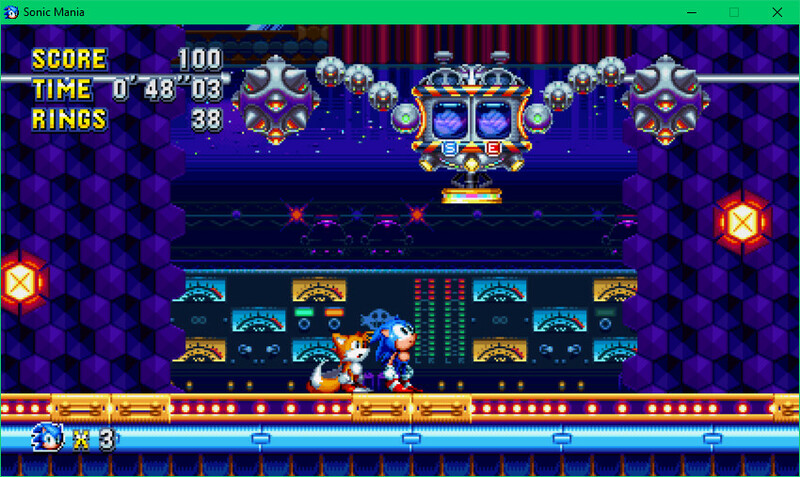 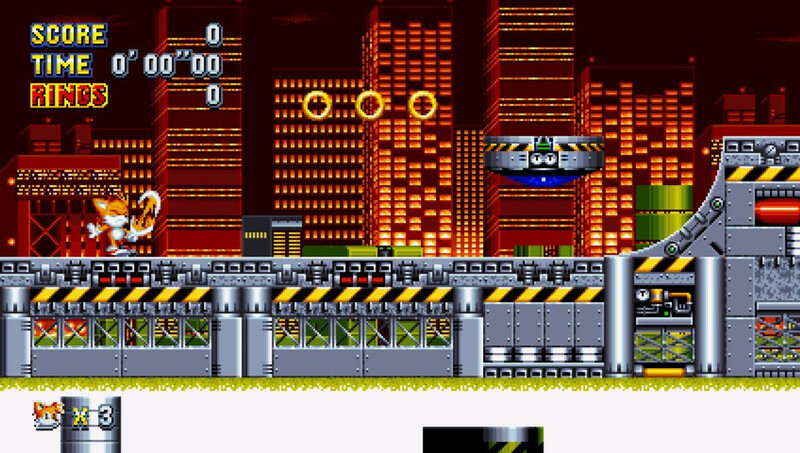 This is a Sonic Mania Mod that Restores a bunch of Lost or changed features found in the game files and in pictures, videos, and demos, before the game was released. 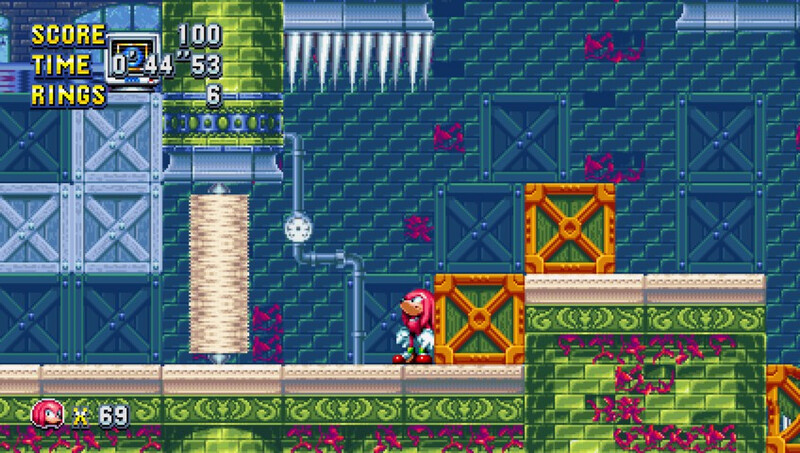 A TON of things have been restored/changed though it is only about 50% complete. 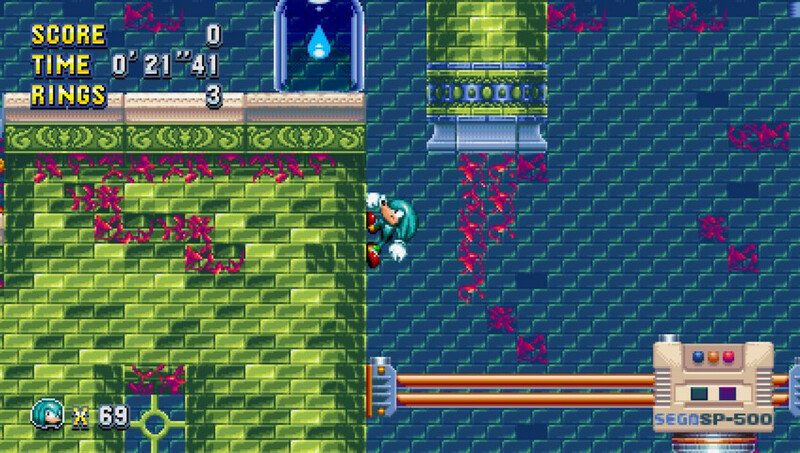 Ever since SM Plus Came out, it broke a lot of things that I've mostly fixed and am still working on. 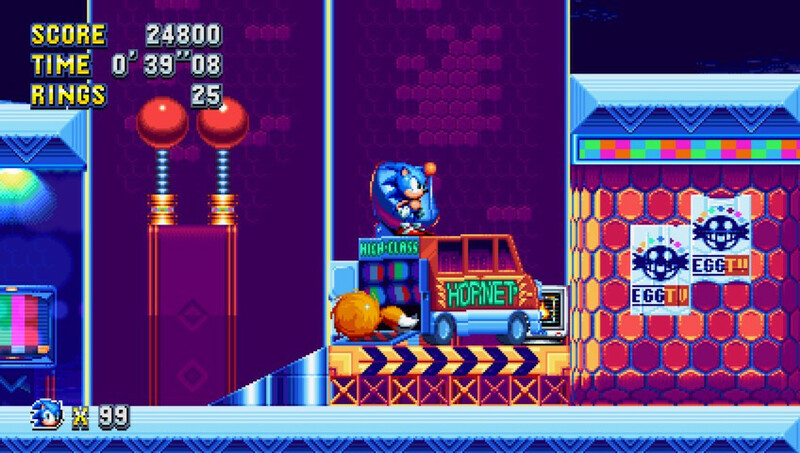 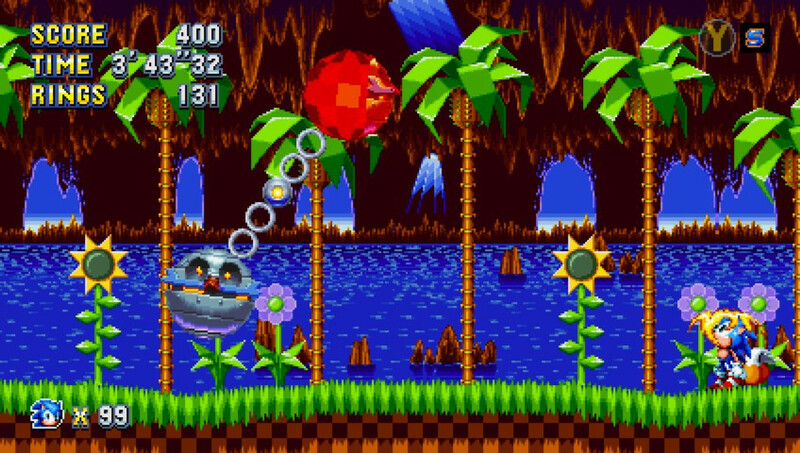 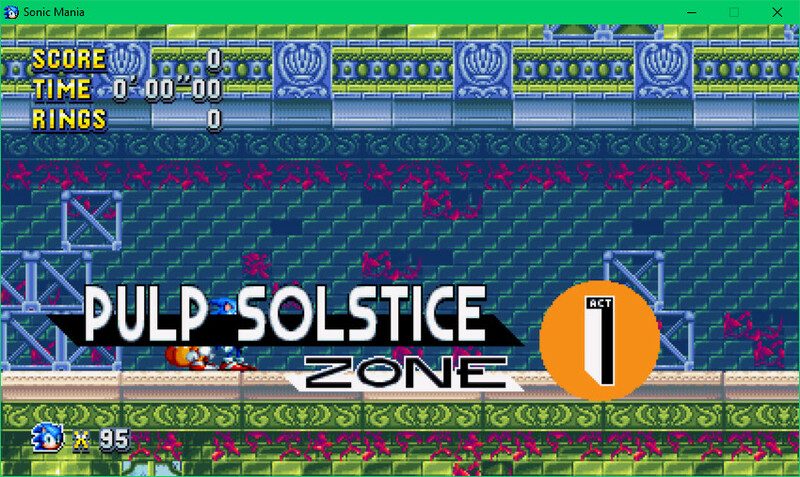 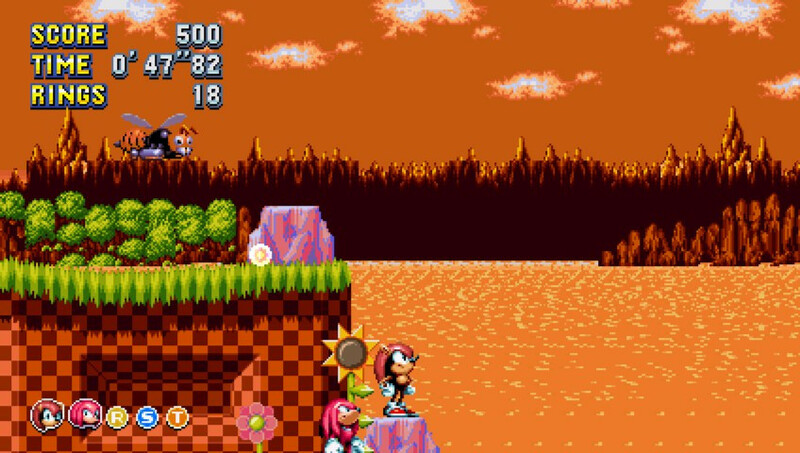 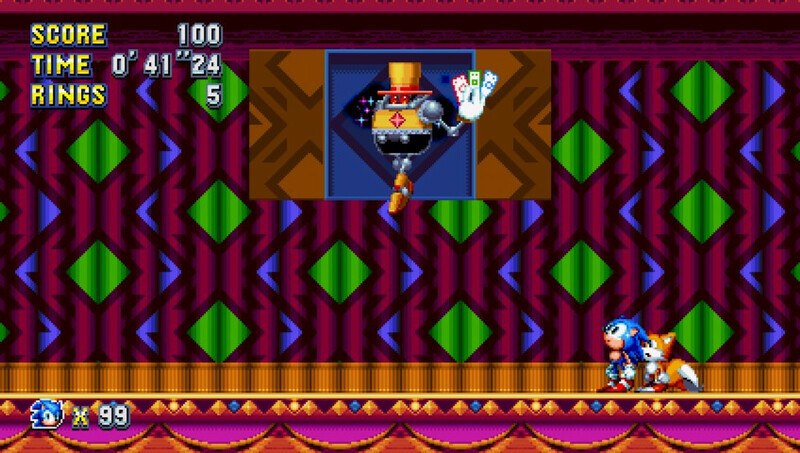 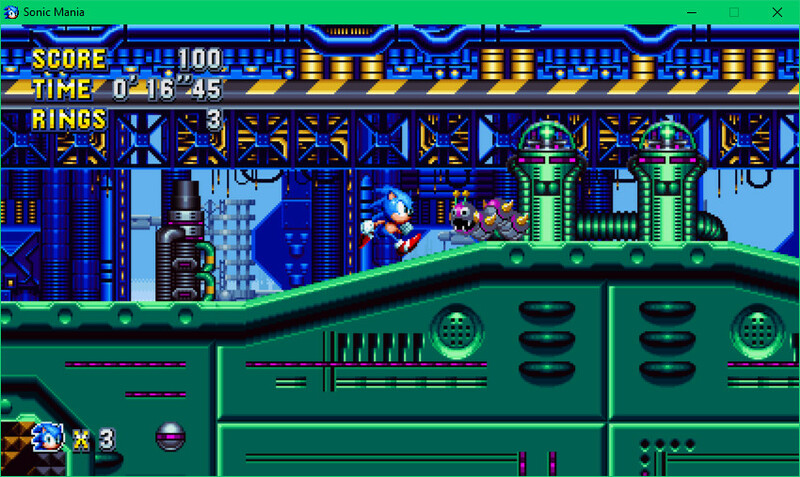 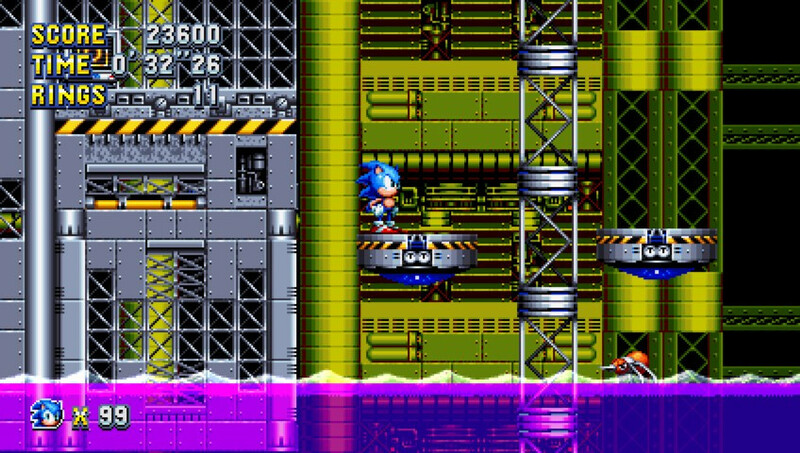 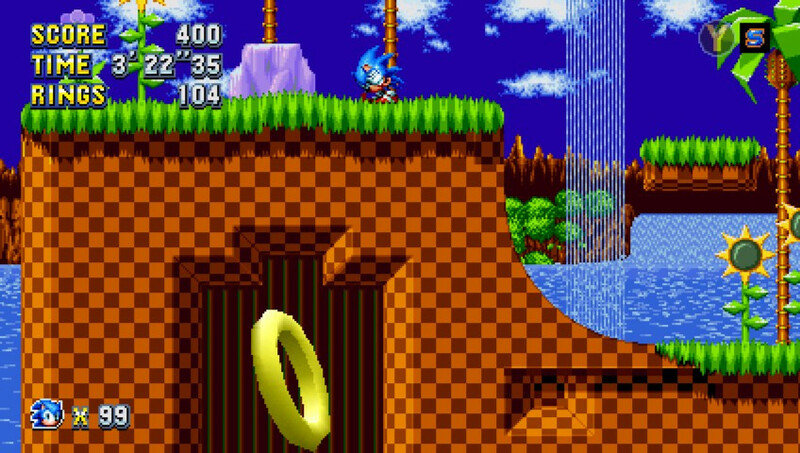 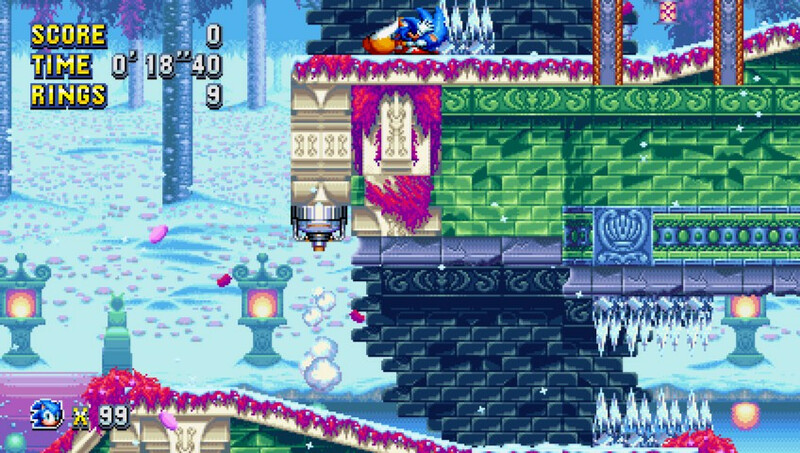 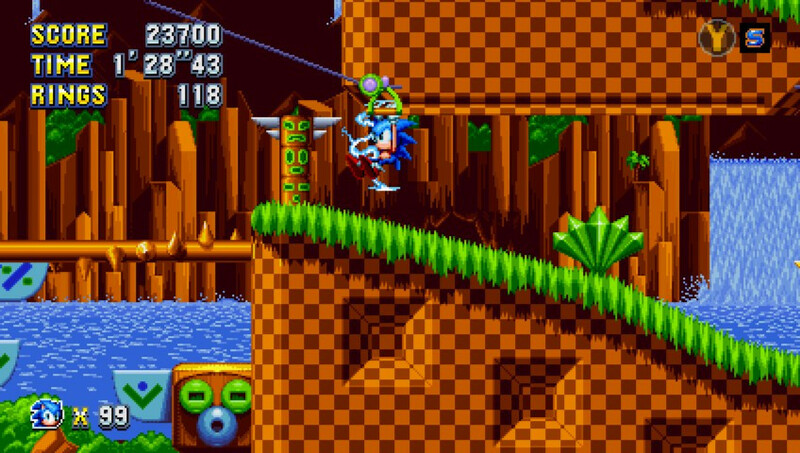 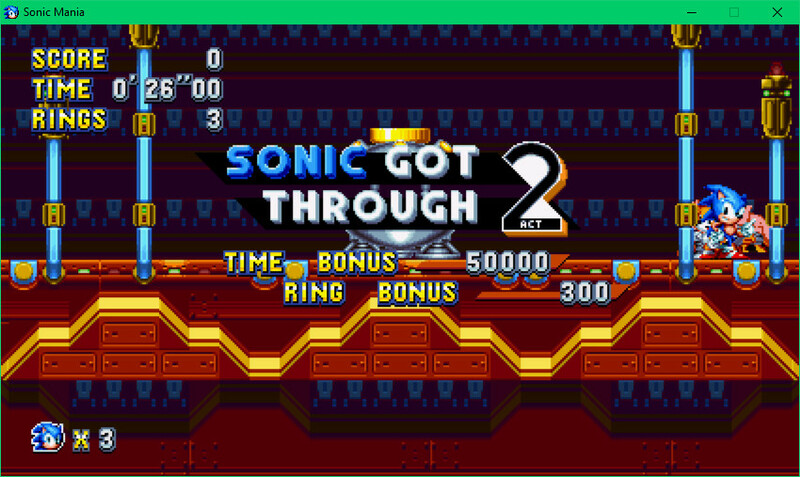 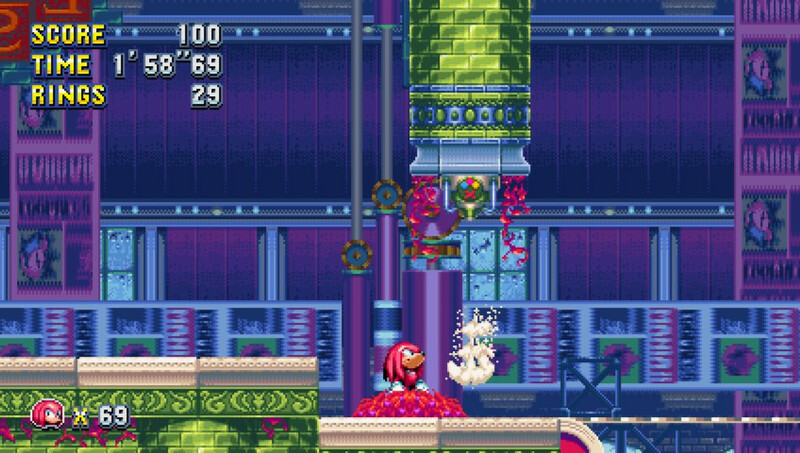 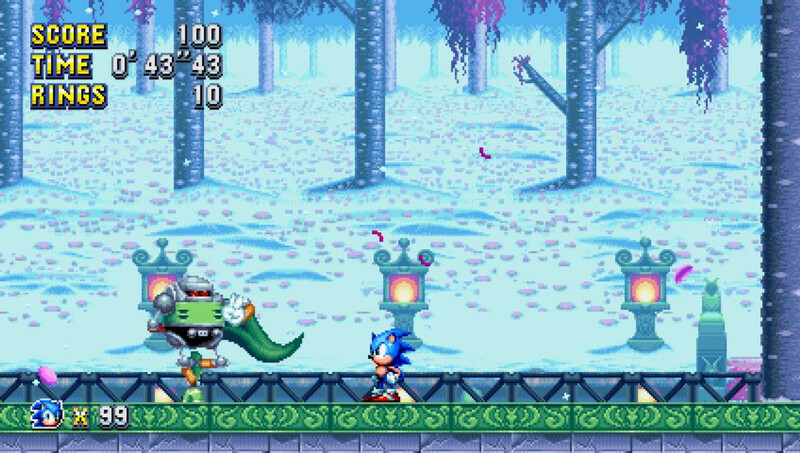 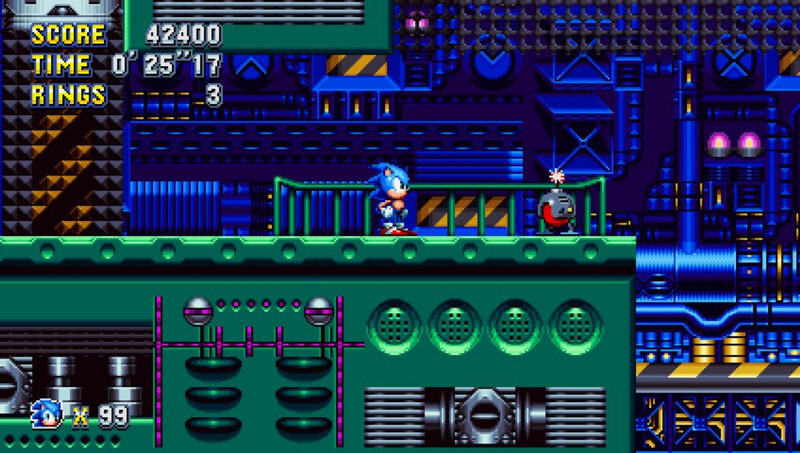 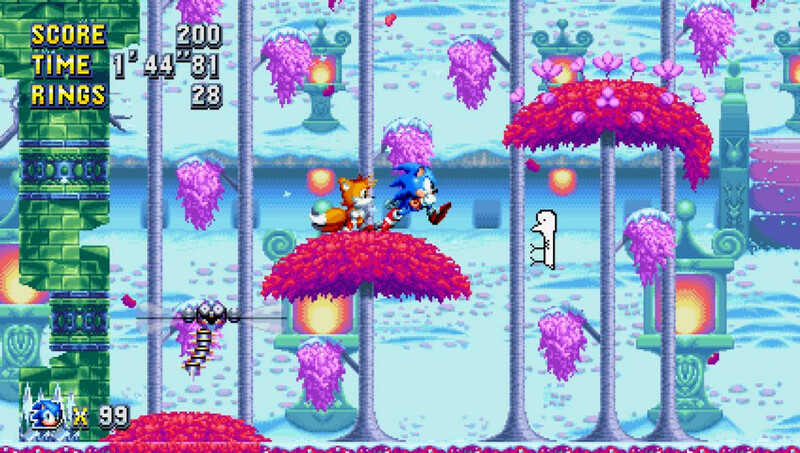 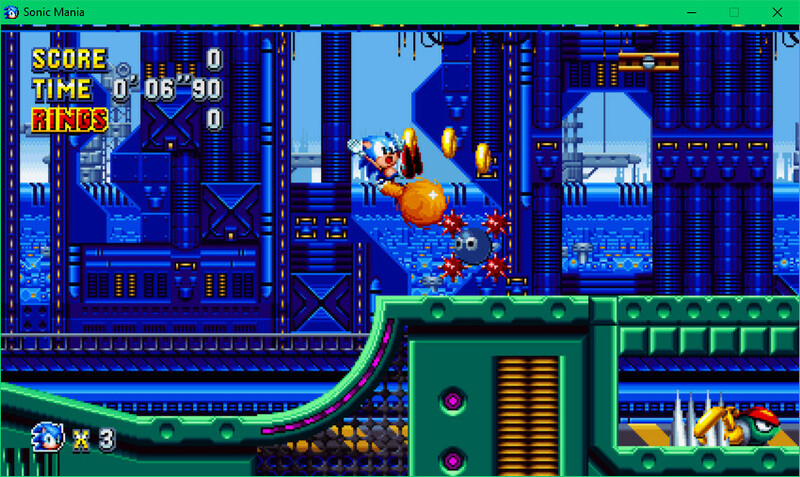 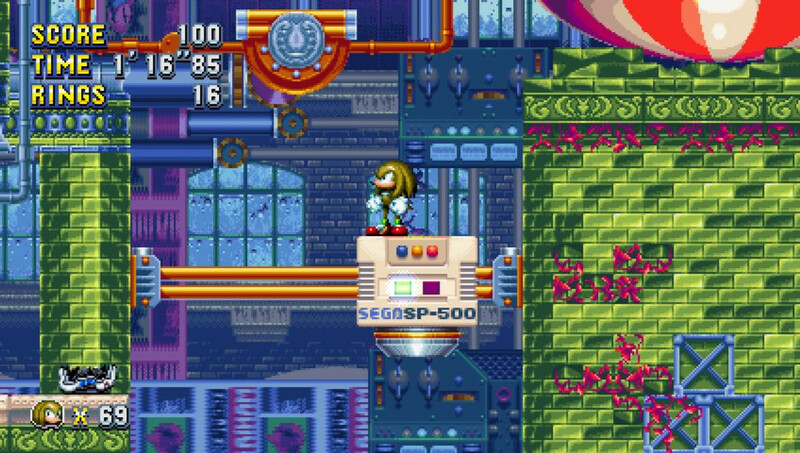 Somewhere in GHZ Act 1, there is a small area commemorating Sonic 1 Unused objects that made its way to mania. 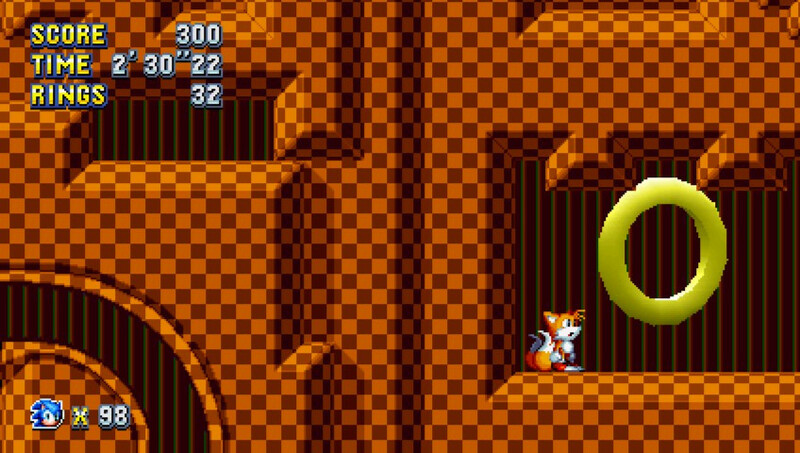 Restores Lost or changed features found in the game files and that were seen before Sonic Mania was released. 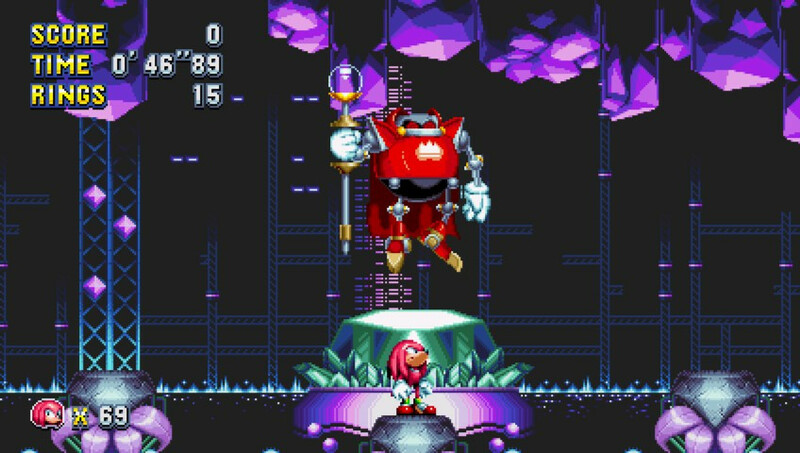 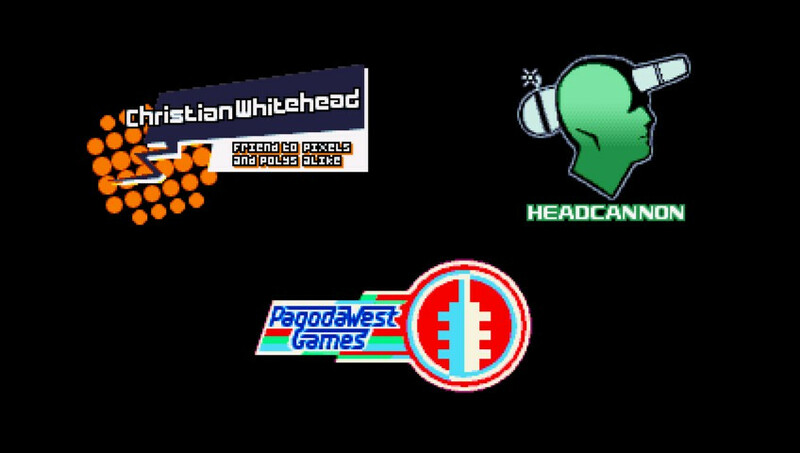 CodenameGamma's Unused LRZ Act 1 and Mini boss, and Studiopolis act 2 boss. 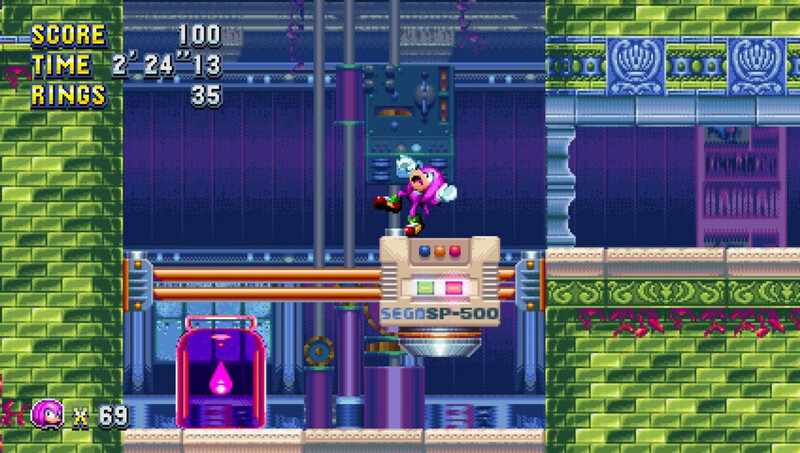 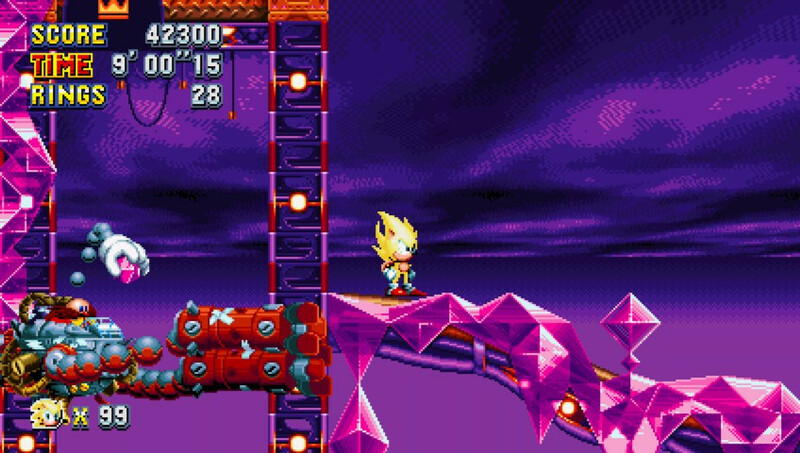 Mod: Well, it's definitely interesting to see the beta of Mania be recreated like this. 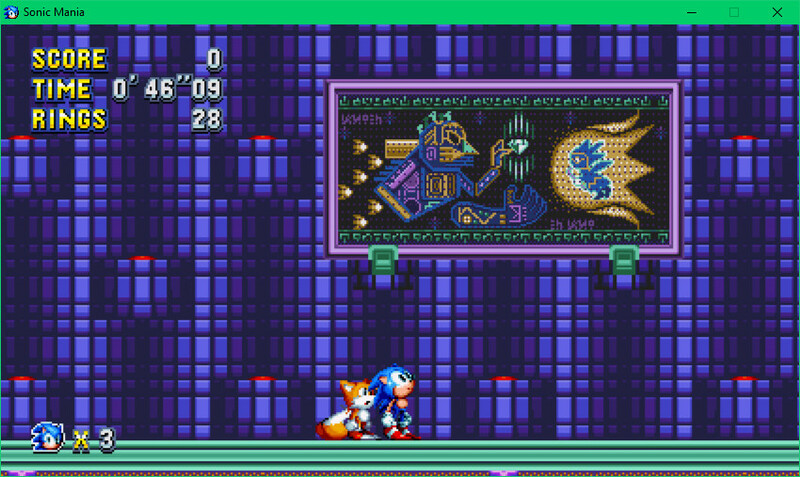 Although I dont have much to say other than this is an okay restoration. 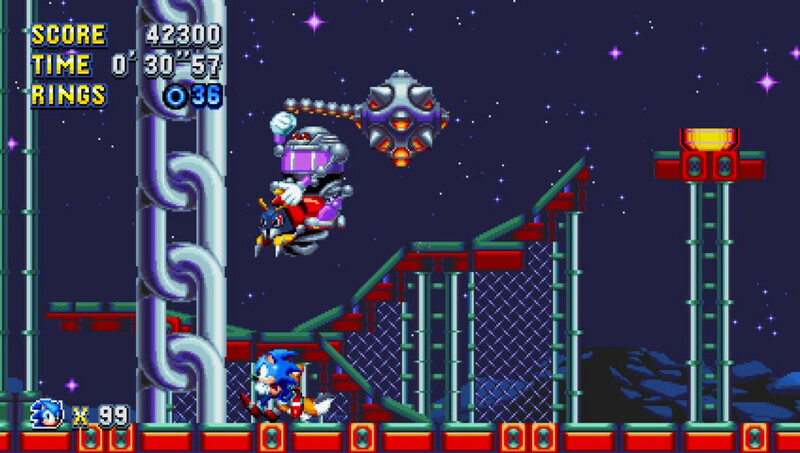 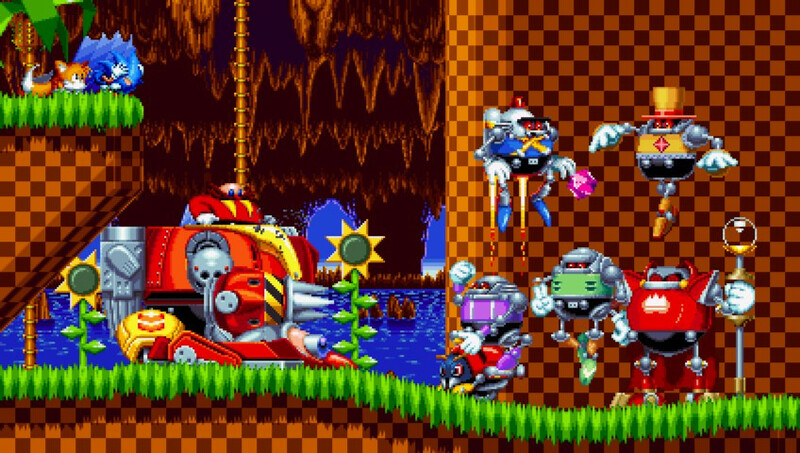 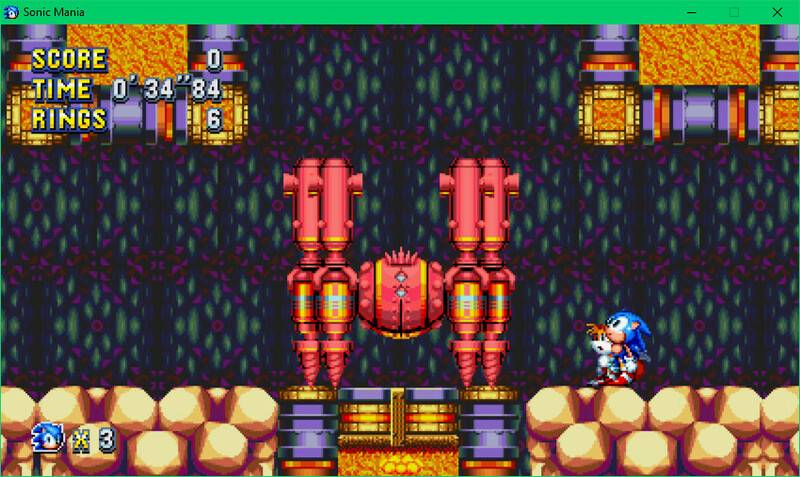 Except the fact that a lot of these old objects don't operate well with Mighty or Ray, It has a severe habit of crashing, and some visual glitches here and there.